Your 2014 yearly horoscope for Gemini career covers your job prospects, business, work and employment concerns over the whole year 2014 into 2015. Your career horoscope for 2014 Gemini is accurate, but it's never been truer that your fate lies in your own hands, with so many economic influences this year. Your Gemini work life, business potential and career horoscope 2014 is our best free business horoscope for 2014! Knowing what to expect from your 2014 professional year is more a case of looking at last year, for this is less a brand new professional year and more a progression of the same journey, with the same forces that shaped things on the income, work and career fronts last year still in play this year. This isn’t normally the case, for your work and career sectors are only usually active at certain times of the year, with several months until the planets come along again and a new chapter and journey begins. The fact that you have an ongoing story and situation on not only the work and career fronts but on the income front as well, brings you to the most powerful and important point in your professional career, but also a year where after the hard climb and long slog of recent years most things will come together. The two driving forces on the professional front are Neptune and Saturn, two very different planets that are forced to work together. 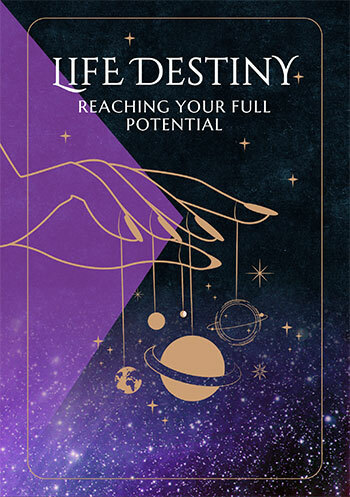 Neptune, in your career sector from 2012 to 2026, is on a long term mission to redefine your professional dreams in what is his only visit in your lifetime, giving you a sense of what’s possible and something to aim for. Saturn, on the other hand, has been in your work sector since October 2012 and until he leaves on the 24th December this year, he’s forcing you to get real, put in the hard work and achieve the kind of determination, discipline and work focus that you didn’t think you were capable of, doing whatever it takes for as long as it takes, doing things the hard way and putting in the hard slog. Yet together this is an incredible partnership, giving you something to aim for and the determination and willpower to make it happen. It helps that they are both being supported by lucky Jupiter’s position in your income sector until midyear. While Neptune and Saturn will continue to work behind the scenes to keep the momentum going on the career and work fronts all year, they’ll each receive a push and a lot of support at specific times of the year, meaning that on both fronts different times of the year will be more important than others. 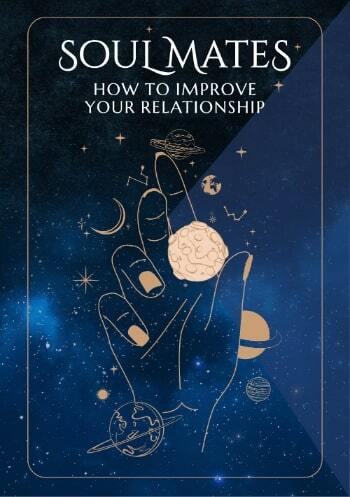 For career matters as a whole, the most important time of the year will be from Mercury’s return to your career sector on the 1st February to Venus’ departure on the 3rd May, which is when most of your professional objectives for the coming year will be determined, with a Full Moon on the 9th September likely to be a defining point in your professional year. By then the most active months on the work front will be underway, kicking off with Mars’ return to your work sector on the 26th July. This will be the last time that Mars will meet up with Saturn in your work sector for another 3 decades, so until he leaves on the 14th September his passions, drives and fighting spirit will come with the power to move mountains that Saturn provides, making these the most important and defining weeks of your year on the work front. With Mercury, the Sun and Venus moving through your work sector from the 28th September to the 28th November, this is when you'll have a chance to bring things home.